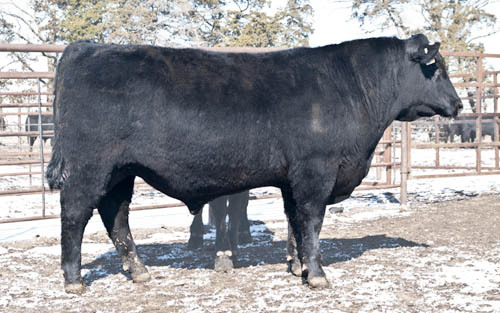 Gardens Wave is a rare combination of Calving Ease, DMI, $EN, Marb and Muscling that outshines all his contemporaries. He ranks in the top 2% of the breed for $EN, top 3% for Marb & $QG, in the top 4% for $G, in the top 10% of the breed for DMI, and the top 20% for $RE. Gardens Prime Star is a break out son of N Bar Prime Time D806, He Scanned a 9.10 with a RE of 12.2 and .22" of back fat. He Stands in the Top 1% of the breed for Marb and $QG, the Top 4% for HP and $EN and the Top 10% for CED and CEM. 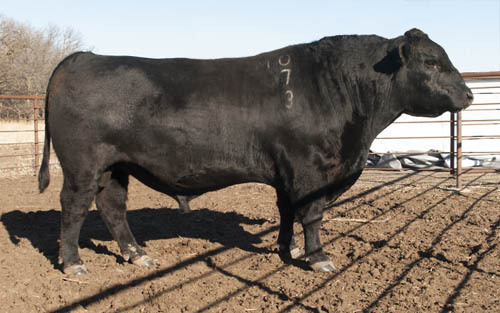 He topped our 2005 sale, selling to Express ranches in Oklahoma. Cache - a treasure trove of animal traits to improve the quality of your herd. From calving ease to low intake, high output progeny with superior high value end product. He was our high scanning Ten X son, out of a Gardens Wave daughter. Cache scanned an 8.41 IMF with .35" back fat, REA of 14.3 and an adjusted yearling weight of 1235. He is in the top 1% of the breed for Marb, $G & $QG and the top 10% DOC, RE & $B. We started using Cache as a yearling and his calves have exceeded our expectations in performance and efficiency. Cache promises to be an outstanding maternal sire, that will keep mature size in check. 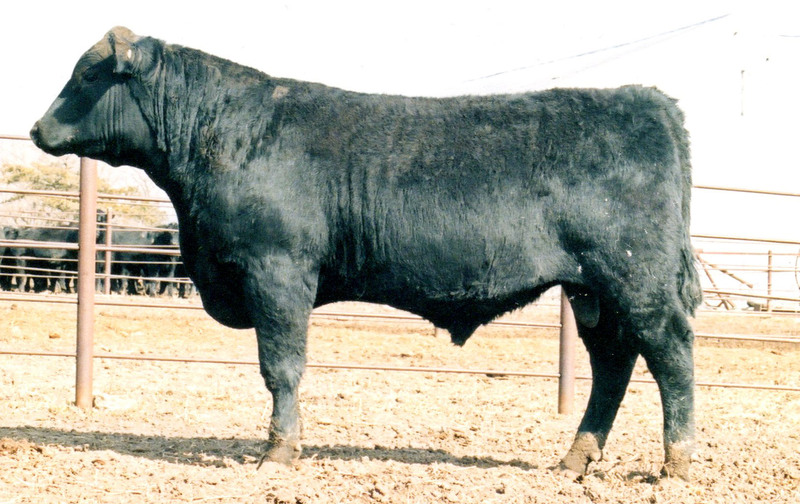 His dam has recorded six calves with Weaning Ratio of 103, Yearling Ratio of 106, an IMF ratio of 117, with a REA ratio of 104. 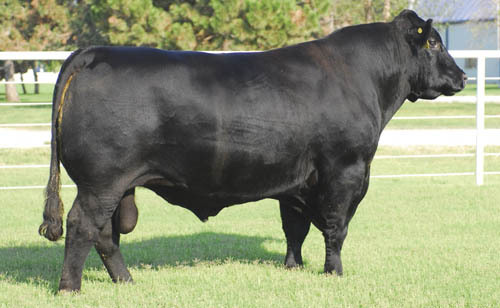 Gardens Timex is the high growth Ten X son that topped our 2014 Production Sale. He scanned a 7.11 with RE 17.1 and .43" of back fat, an adjusted yearling weight of 1449 and an ADG of 6.87. He sits in the Top 3% for Marb, $G, $QG, the Top 10% for RE and the Top 15%. 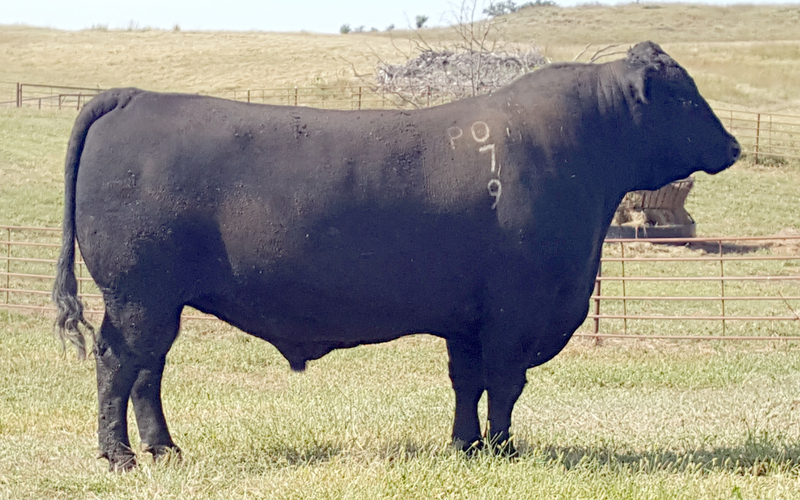 Gardens Prime was a top Gardens Prime Star son who scanned a 8.83 with RE of 14.5 and .36" back fat and an adjusted yearling weight of 1258. He sits in the Top 1% for Marb, $G & $QG and the Top 10% for CED, DMI, HP & $EN. Gardens Pay Back is one of the top efficiency sires at Green Garden. 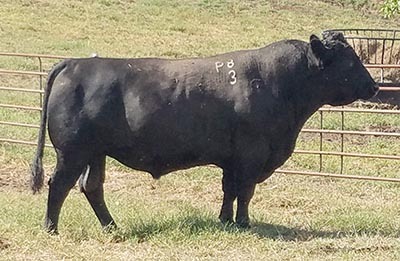 On test at the Hays Beef Development Center in Iowa, his DMI was 18.1 pounds per day and he gained 5.29 pounds per day, giving him a Feed to Gain of 3.5 with an adjusted yearling weight of 1202. He is the #1 active sire in the breed for DMI with a Marbling EPD over 1.00, and sits in the Top 1% for DMI, Top 5% for RADG, Marb, $G & $QG. Pay Back is a unique combination of super feed efficiency and growth with great marbling. Gardens Tsunami I36 is the #2 active sire in the breed for DMI. 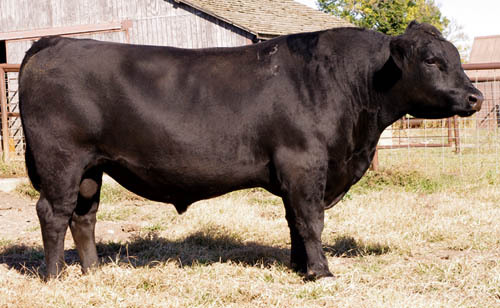 He is our slam dunk Calving Ease sire and sits in the Top 1% for DMI, 2% for Marb and $QG, Top 3% for Birth. 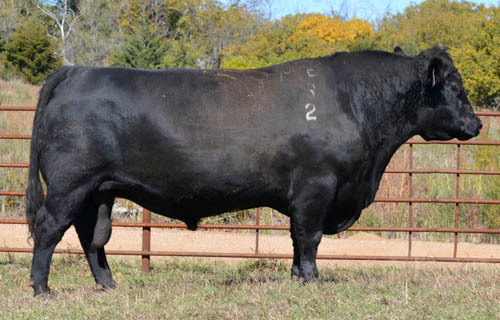 Gardens I36 P83 is an outstanding maternal sire at Green Garden. 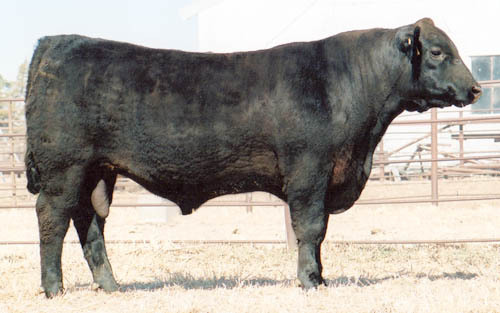 He is a combination of calving ease with exceptional marbling genetics and feed efficiency. On test at Green Garden Grow Safe Station his ADG was 5.76 with a DMI of 20.1, RFI of -1.00 and a F:G of 3.62. In the top 100 sires of the Breed, P83 ranks #23 for DMI EPD and #24 for Marb EPD, creating a combination of low cost inputs with high dollar outputs. P83 sits in the top 1% for DMI, Marb and $QG, top 2% for $G, top 10% for RADG and $B, and top 20% for $EN. 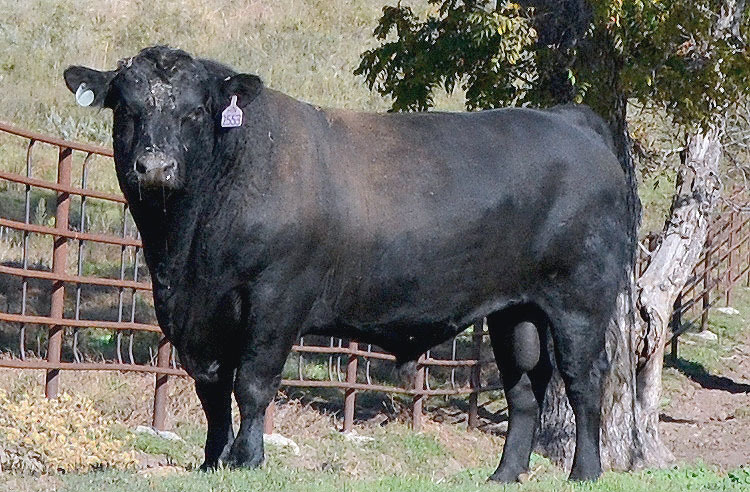 His dam has recorded four calves with a IMF ratio of 124, with an average scan score of 7.93, with a REA ratio of 104. Gardens Bric is one of the most phenotypically pleasing animals we have ever produced. And with EPDs setting in the Top 1% for $YG, the Top 3% for DMI, Top 4% for $G, Top 10% for SC and RE, he is another Calving Ease and Growth sire. One of our top Maternal Sires, Gardens Next Star has a BW and $EN in the top 2%, and CED and CEM in the top 10%, and a MW and MH to keep your cow size in check for retaining females. 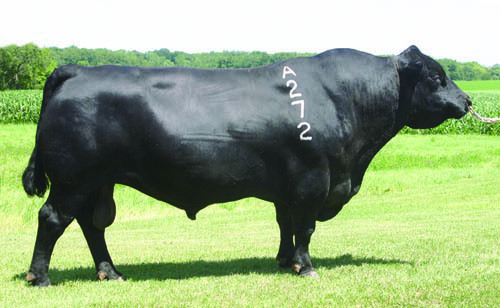 He is a genuine Carcass sire, with a Marb EPD of 1.69 and a RE of +.56, his $G and $QG are in the top 1% of the breed. Next Star scaned a 7.21 with .21inches of backfat. He had an ADG of 5.54 with a DMI of 22.0 giving him a F;G of 4.01. Next Star has passed it on to the seven sons. 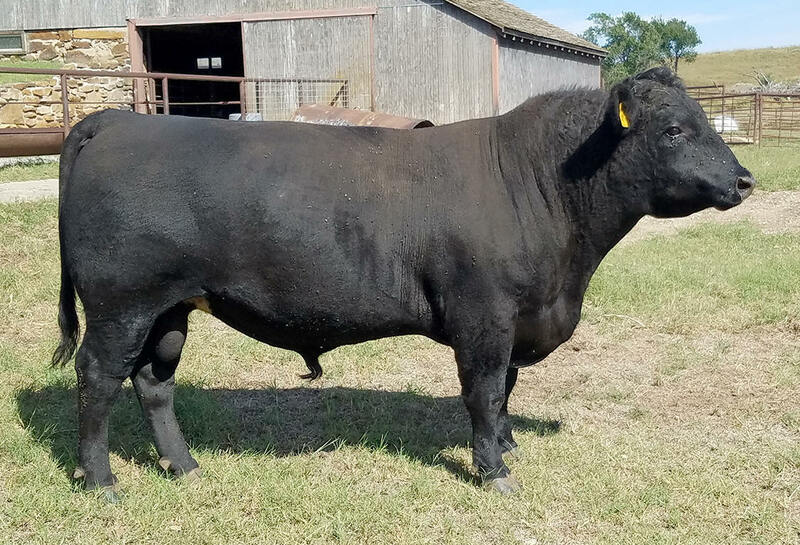 that will be in our Production Sale, Monday, April 2nd, who averaged an IMF of 6.79, with and average ADG of 4.70 and DMI 21.9 gives his calves a F:G of 4.88, these are the animals you want to make up your cow herd.